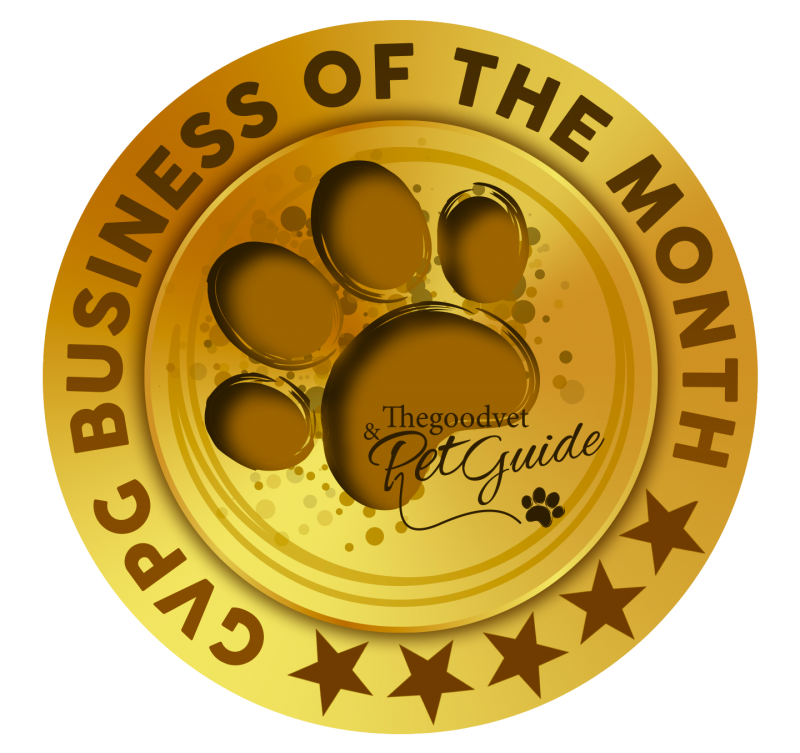 E S Pet Care was established by Emma Smith in January 2012 (originally called B & B 4 Pets). Emma has been providing a loving, caring and professional Pet Care Service to the Taunton area for the last 5 years. E S Pet Care prides itself on its five star reputation and references! The number one priority is making sure your pets care and happiness is of the highest standard. 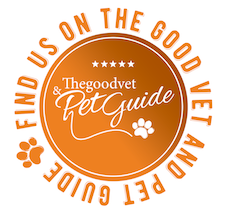 Owners can then relax whether being at work or away on holiday knowing their pet/s are receiving the best professional and caring alternative. - Fully Insured and Licensed with TDBC. Throughout the times I've been away I've had peace of mind knowing that Bella is in a homely environment with a lovely and caring person to look after her. She gets plenty of fun times and walks in safe areas. Each time I arrive to collect Bella she looks so content that she's had a happy holiday. When I arrive to drop Bella off, she makes a 'bee line' for the house! I would highly recommend ES Pet Care. I have a 7 month old labrador puppy who has daily puppy visits. He loves his visits and it is clear the training Emma provides is paying off. Emma is very knowledgeable and always has advice when we ask her questions. Our puppy has also just had his first holiday with ES pet care whilst we were away. It is was brilliant being able to relax knowing he was in safe hands. The whole process was very organised and Emma is very professional. My crazy cocker has had 4 'holidays' now, thanks to Emma- and is having another one next weekend!. . It's so well organised, the carers are fab and I'm kept up to date with what he's been up to! He loves his mini-breaks and gets so excited when we put his bed in the car. He comes home happy but shattered in equal measures. Highly recommend E.S Pet care. Friendly service. We have a dog who is blind and he loves his walks. He has had trial boarding, with a mini holiday coming up with a wonderful Carer who my dog is getting to know and vise versa. We feel very happy to leave him in capable, caring hands. This is the first time I've used such a service as my usual option wasn't available to me. I was somewhat apprehensive but Emma and her team did a great job looking after my two troublesome cats. It was much less stressful for them than a cattery, a great service I definitely recommend it. We recently moved to Taunton and were a bit nervous about engaging a non-family member to cat sit for the first time. Zoe is old, somewhat cantankerous and howls all the time (characteristic of her breed), and Ivan is frightened of strangers. Emma provided a first class service and posted a lovely picture on Facebook of Zoe chilling out while we were away, which gave us peace of mind. We highly recommend her and will be using her again soon. We have boarded our collie cross, Brodie, with Emma at ES Petcare on numerous occasions over the last 2 years. Brodie has a great time and we receive lots of updates and photos from the sitters. He comes home a very relaxed dog. We cannot recommend the service that Emma provides highly enough and would recommend ES Petcare without hesitation. I was very nervous about leaving my indoor cats alone for the first time, but as soon as I met Emma I could tell everything would be in good hands; the cats warmed to her immediately! Both are susceptible to stress but seemed to have no issues whatsoever while we were away. Emma is friendly and approachable and seems to have a real love for animals. Would highly recommend her services. Emma arranged for our dog, Dougal, to stay with a lovely couple and their dog when we were away for five days and he was very happy there. We know because we received regular updates and he came home content, fit and healthy from all the lovely walks he had been on. He is staying with the same carers later in the year and we are very relaxed about it, knowing that he is in good hands. E S Pet care provides a friendly, professional excellent service. My two dogs are walked by them & I have the peace of mind knowing they are well looked after & stimulated. I am a shift worker & they take into account & respect that my need for their services varies from month to month. Thank you for your doggie care. I have a 16mth old Red Fox Lab called Beau, We have used ESPet care services since we have had Beau and have been delighted with the services Emma & her team provides. They go over and above the call of duty to ensure everyone involved are happy. Beau loves his walks and ongoing training,and I am able to relax at work knowing he is being so well looked after. I wouldn’t hesitate to recommend ESPet care to anyone,they offer a great professional service and I can’t speak highly enough about them. Emma and her efficient, hard working, extremely professional team of animal experts have been taking care of my cocker spaniel Annabel for 2 and a half years now. Every day they take her out for an exciting and exhilarating walk with all her lovely doggy friends. I trust Emma and her staff 100%. I know with all my heart that Annabel is cherished , loved and looked after absolutely the whole time she is in Emma's and her teams care. Emma is exceptionally organised and runs a well equipped, compassionate, reliable and personal service. Annabel adores spending time with them all. I recommend E S Pet Care whole heartedly. I would never ever use any other dog walker than Emma and her team at E S Pet Care . es pet care is first class . Both I and my dogs are very happy , an excellent efficient and caring business. I cannot recommend enough . Emma has always provided a great service for me with my dog, Missy. She is understanding of my needs and requirements and communication is excellent. I know Missy is well cared for. Emma has looked after Chester & Dylan a couple of times and they always are happy to see Emma and return home happy and in a good state. They will be staying again with Emma for a longer stay in Feb.
Emma has looked after our cat, Angus, regularly. She provides a fantastic, friendly service, always keeping in touch if there are any issues. When we have to leave Angus, we're comfortable knowing he's left in such safe hands. I would, and do, recommend Emma to all our friends and neighbours! Our dog has always been well looked after, in fact she loves going off with Emma. Will definately use Emma again. Emma has looked after my Cat (Jovi)on a number of occasions. Nothing phases her from looking after Jovi whether it’s after an operation to ensuring she takes her medication. I wouldn’t trust anyone else to leave my cat with. My dog Anna went firstly for a sleepover to see how she would be staying with the host. She seemed happy to be there. Stayed for a week whilst on holiday which she thouroughly enjoyed. Received messages to say she was ok and a postcard on return to say about her stay. What a lovely idea. My dog had always stayed with friends before but Anna will definitely return . We have a border terrier who is prone to anxiety who has had 2 holidays with ES Petcare. Emma took the time to understand our pets routine and needs and to line him up with carers who are now like his second home. Lovely to be able to go away knowing that he is in safe hands. Great experience and service end to end. Always a fantastic service from E S Pet Care with excellent communication and a very professional attitude. I would recommend them without hesitation. Emma not only took great care of my two dogs while I was back in Spain, but she gave me some very helpful advice for our new life in the UK. I really appreciate her professionalism and kindness. Nibbles the rabbit has stayed with Emma a few times now and he is always welcomed and is happy with his holidays. Last year he had been poorly so we left him with a range of 'just in case' medicines. Emma wasn't at all fazed and we left Nibbles with complete confidence that she would look after our 'little man'. When we collected him he was relaxed and contented. We have, and would again, recommend Emma. E S Pet care walk our Beagle Lui. I love hearing about how Lui gets on after his walk, Emma sends a text after he's been dropped off and photos are posted on facebook. I can go to work feeling happy that Lui is enjoying his group walks and knowing that E S Petcare take very good care of him. I would highly recommend E S Pet Care services. Emma offers an excellent service. Our collie cross Brodie loves going on his holidays with ES Petcare. We receive pictures and texts letting us know what a great time Brodie is having. When Brodie comes back from his holidays he is a very happy and relaxed dog. We highly recommend ES Petcare. Emma provides an excellent service, my Westie is a nervous dog and I was concerned about leaving him while we went away. I have now used ES Pet Care 3 times in 2017 and would definitely be using Emma again. I have also recommended ESPet Care to friends and family. Always a pleasure to watch Rupert go of for walks and sleepovers without hesitation. Had several dog walkers in the past but he is definitely the happiest with Emma and her team. 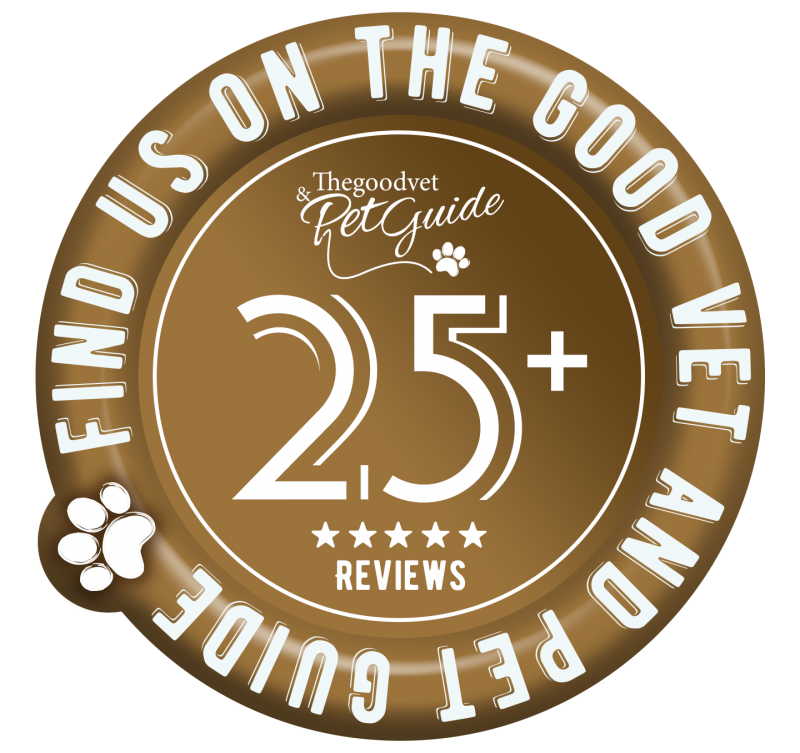 Great company and would recommend using them to any pet owner. Our collie cross, Brodie, has been boarded with ES Petcare on a number of occasions. Emma offers a perfect service, she obviously loves the pets she meets. Brodie is happy to go with Emma at the start of his holiday and always comes back from his holiday with ES Petcare totally happy and relaxed. We receive pictures and texts whilst we are away showing Brodie is having a great time. We would not board Brodie with any other company. Emma is brilliant. 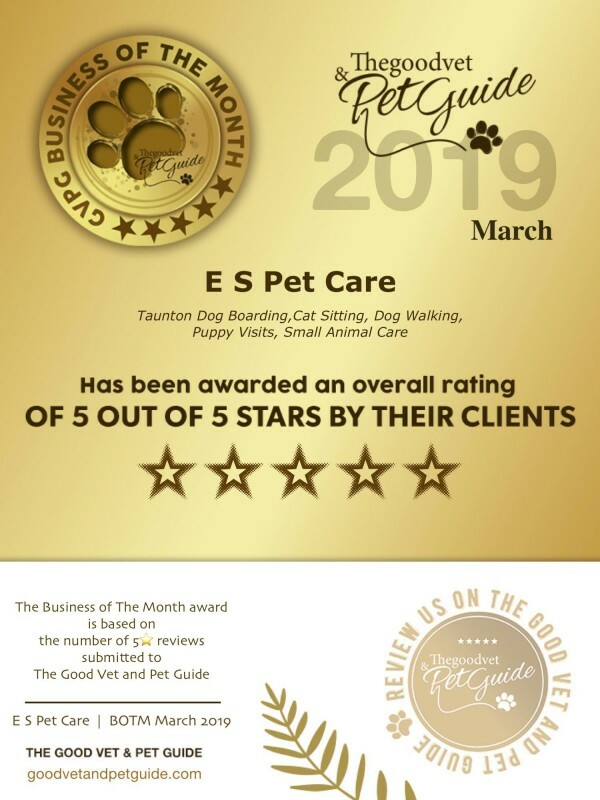 I have used E S Pet Care on numerous occasions and I whole heartedly recommend Emma Smith, the service she provides is excellent. Steele came back a very happy dog and I have no hesitation is using the service again. Emma kept in contact with pictures of his holiday and lots of updates. My 2 fox terrier, Stanley and Beryl had a fabulous holiday whilst we were away in Mexico. They were taken to the beach , and had daily walks. I was kept updated with photos and messages from Emma. They came back calm and happy which makes me feel at ease to recommend E S Pet Care. Brilliant care of our two rabbits Patches and Ivy, always feel welcome and would trust Emma to look after them any time. They always seem happy and well looked after when we pick them up. The hutches, runs and facilities are great for the rabbits and they get plenty of time out.